I go through phases with my Mac palette; sometimes when there is a new eye shadow palette on the scene it gets relegated to the back of my palette drawer and then when i go back to it i really enjoy using it again and finding different combinations that work. 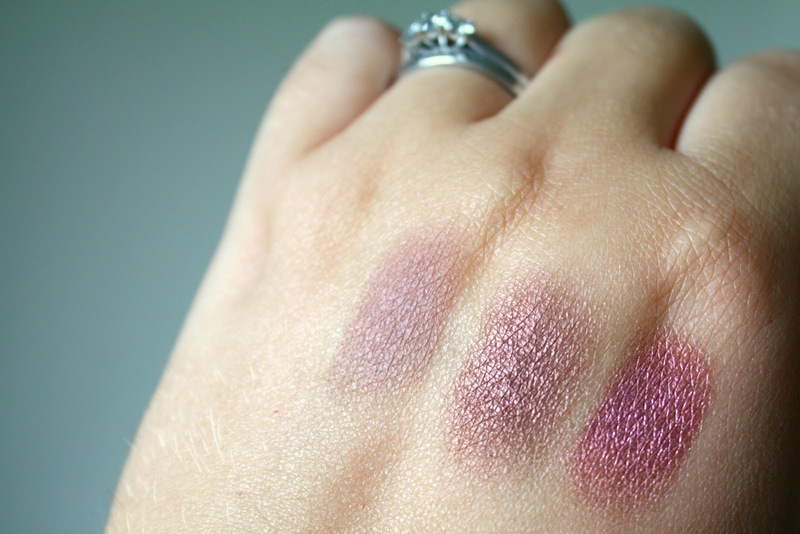 Lately the three shades i have been absolutely loving are Haux,- a soft, muted, matt rosy-brown, Star Violet - a pinky-brown shimmery plum and Twinks - a deep browny-plum with a pearl finish. All three of these colours work together in a variety of different combinations and they really bring out the green in my eyes which i love. 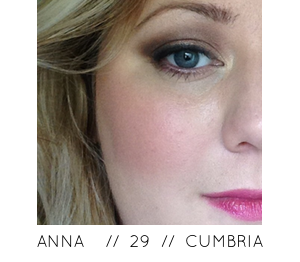 The two shimmery shade are very buttery, well pigmented and easy to blend. I find that some Mac Matt shadows can be really disappointing in terms of formula but this one is nice, its not as well pigmented as the others but it builds up well and blends nicely. Do you have any of these shades? Which are your current favourite Mac eye shadows? Those are gorgeous! I don't have any MAC shadows, but I really want Twinks! Love these shades and feel I need to add them into my collection now! Patina is a great shade that I love to blend with other shades as would work well with these. Love! 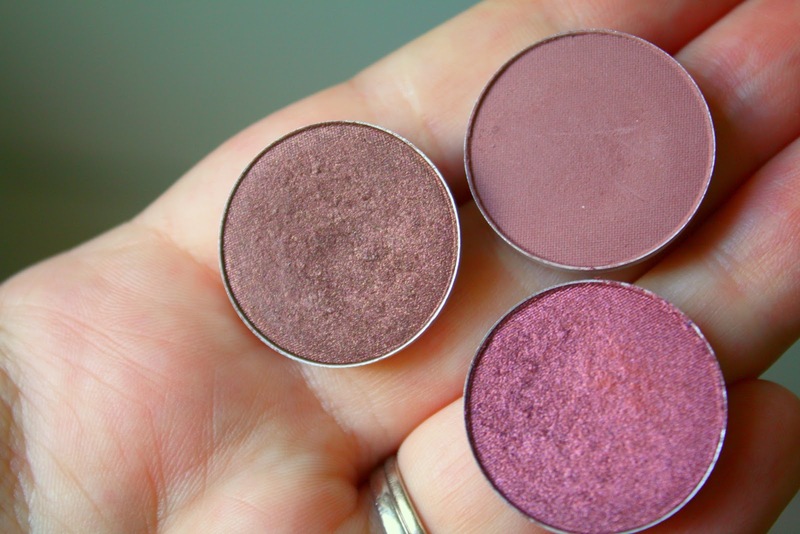 Ah these are such beautiful colours, I really need to invest in more MAC eyeshadows, they're so beautiful! 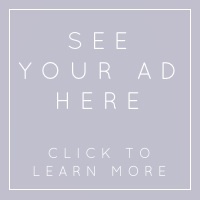 What a lovely blog post!! Wow, these are really beautiful.. All three are so nice. I actually only have like two raspberry/plummy colors and only three MAC eyeshadows. Maybe now is my chance to add to both color and MAC collections with your recommendations!? I agree with your comment on the standard MAC Matte Eyeshadows. I have Soft Brown, which is this formula and I find myself building it up when I want to use it in any other format than a crease color. Their Matte2 formula really surprised me and I love it! Thanks so much for sharing these picks!! These colours are just stunning!